Geothermal technologies use thermal and sustainable clean energy of the Earth. Geothermal resources include heat retained in the soil at shallow, warm water found a few kilometers from the subsurface of the earth and extremely high temperatures of molten magma deep underground. Hot water placed near the Earth's surface can be used to heat, for a variety of commercial and industrial uses. Direct use applications include heating buildings, growing plants in greenhouses, drying crops, hot water for fish farms and several industrial processes such as pasteurization of milk. 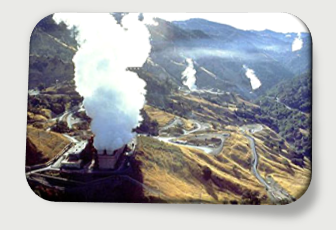 Geothermal energy comes from the deep Earth and produces minimal emissions. 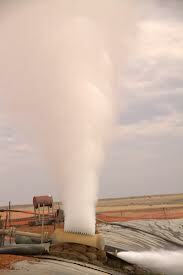 Ground heat – geothermal energy – heats the water which entered the underground tanks. These tanks can be exploited for a variety of uses, depending on water temperature. Energy from reservoirs with high temperature (225 ° – 600 ° F) can be used to produce electricity. Through research and development, geothermal energy is becoming more efficient and competitive in terms of cost compared to fossil fuels. Steam power plants use the needed amount of steam for the turbine rotation, coming from underground wells, which activates a generator that produces electricity. 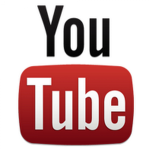 There are underground steam resources such as the Geysers. 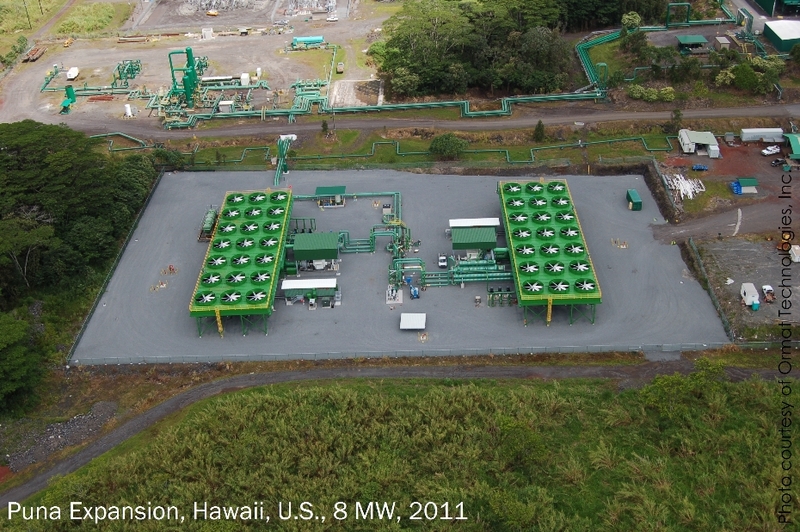 The most common type of geothermal power plant – plants that use water vapor from water at temperatures above 360 ° F. The hot water flowing through wells to the ground by lowering the pressure, makes some hot water into steam. The steam is then used to power a generator and the remaining water and condensed steam is returned to the tank. These plants use heat from low temperature reservoirs (225 ° – 360 ° F) to boil a working fluid, which is then vaporized in a heat exchanger and used to power a generator. The water that does not come in direct contact with the working fluid is then injected back into the ground in order to reheat. Although geothermal heat pumps can be used almost anywhere , the most widely used power generation facilities are located in different parts of the country, where the geothermal resource base is concentrated. Current drilling technology limits the shallow geothermal resource development – relative to tanks filled with water or steam. But researchers develop new technologies to capture heat from depths as great, being able to drill almost anywhere. 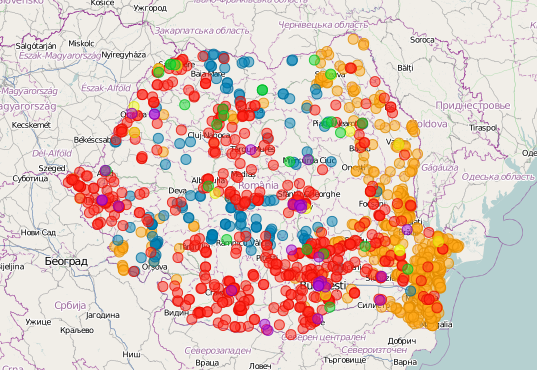 These maps show the distribution of geothermal resources in Romania. Currently 137 MWt are installed by drilling of 61 geothermal resources. 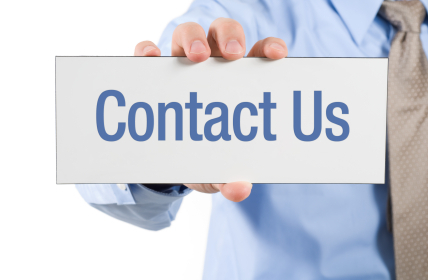 The installed power is used only for thermal applications. There is a tendency for the additional use of geothermal potential, especially for thermal applications such as space heating and hot water production. 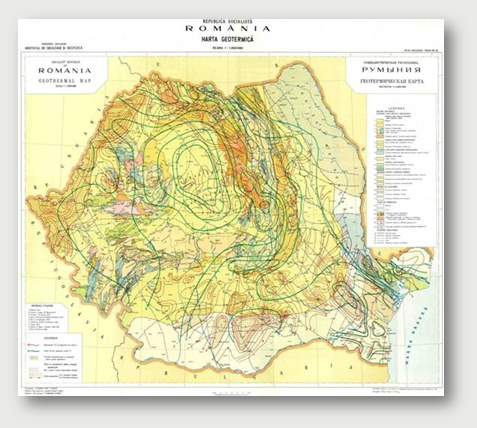 IGR (Geological Institute of Romania) in 1985 developed a map used in many current studies of geothermal potential in Romania. 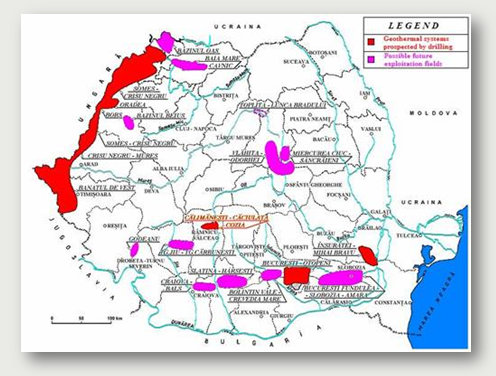 The map is showing temperatures and geothermal flow at a depth of 3000 m.
A study of the European Bank for Reconstruction and Development (EBRD) shows the geothermal map within the country profile of Romania. 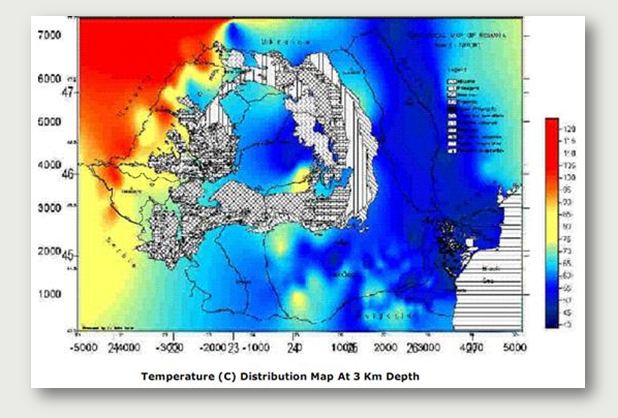 It shows temperatures at a depth of 3000 m. There is no information in relation to the data source responsible for preparing this map.